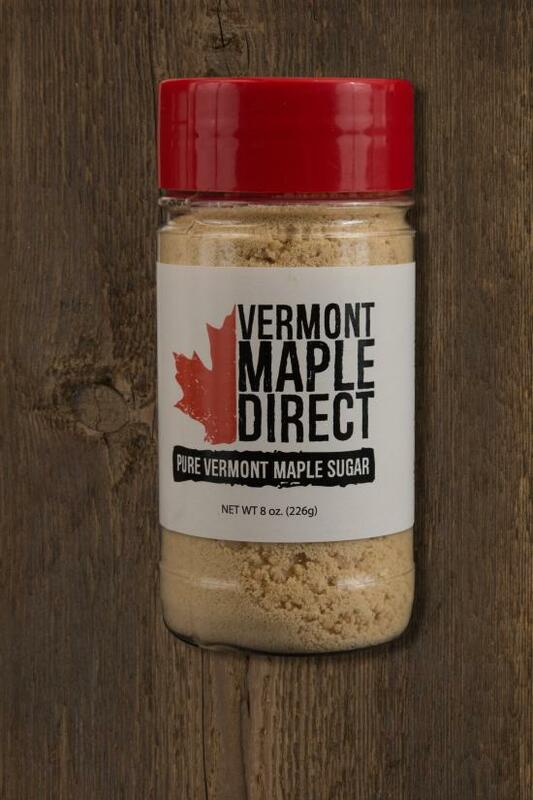 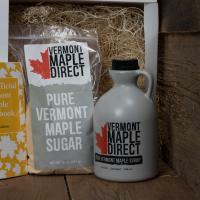 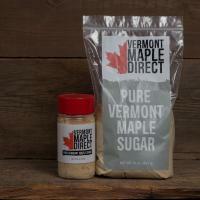 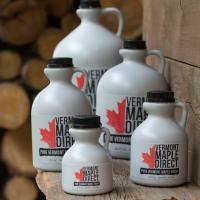 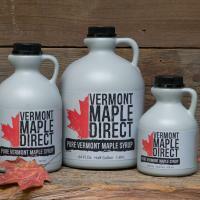 Pure Vermont maple sugar in a sturdy 8 oz. 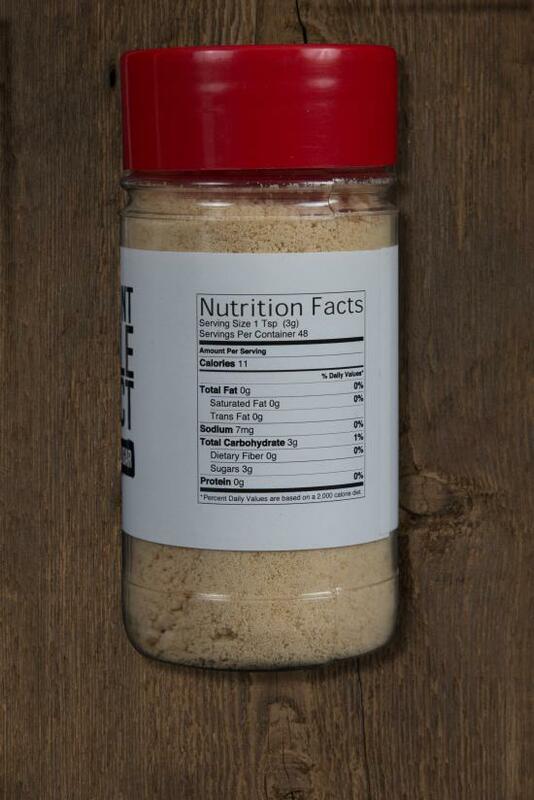 plastic shaker. 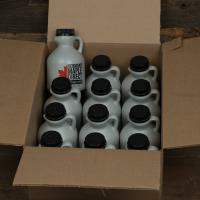 Easy to pour, store and re-use.